Our unique and festive Candy Bouquets make the sweetest gift for any holiday or occasion. The perfect gift for all ages, men, women or children, to celebrate their special day. 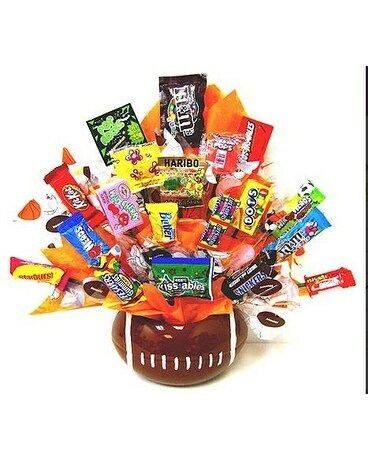 Send this scrumptious candy bouquet “as is” or let us custom make one to meet your needs.